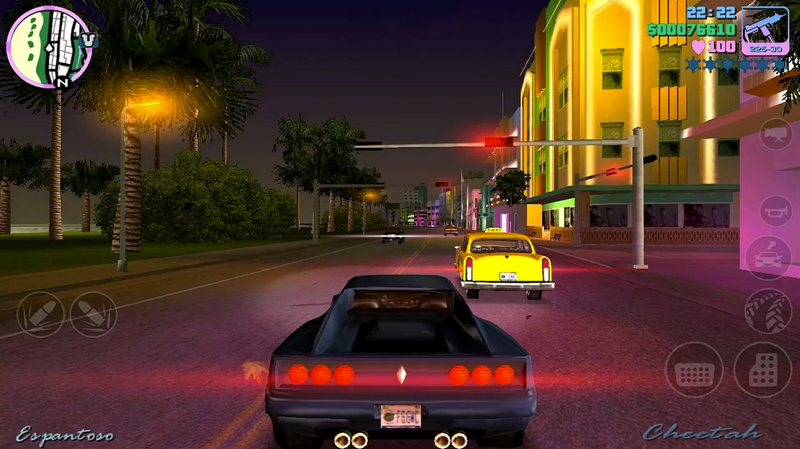 Kindle tablet and Fire TV owners that utilize the Amazon Appstore are in luck today, as Rockstar Games have launched three of the most popular gaming titles to ever grace this planet onto the market today – Grand Theft Auto III, Vice City, and San Andreas. These versions, much like you would find on Google Play, are pure ports from consoles, optimized for mobile processors. The graphics will not be completely as rich as you would see on PlayStation or Xbox, but for mobile gamers, they are a real treat. We should mention, if you buy any of these three titles before June 11, Amazon will gift you 2,000 gold coins. That’s a $20 value to put towards other apps or in-app purchases. Righteous. Have at them by following the links below.